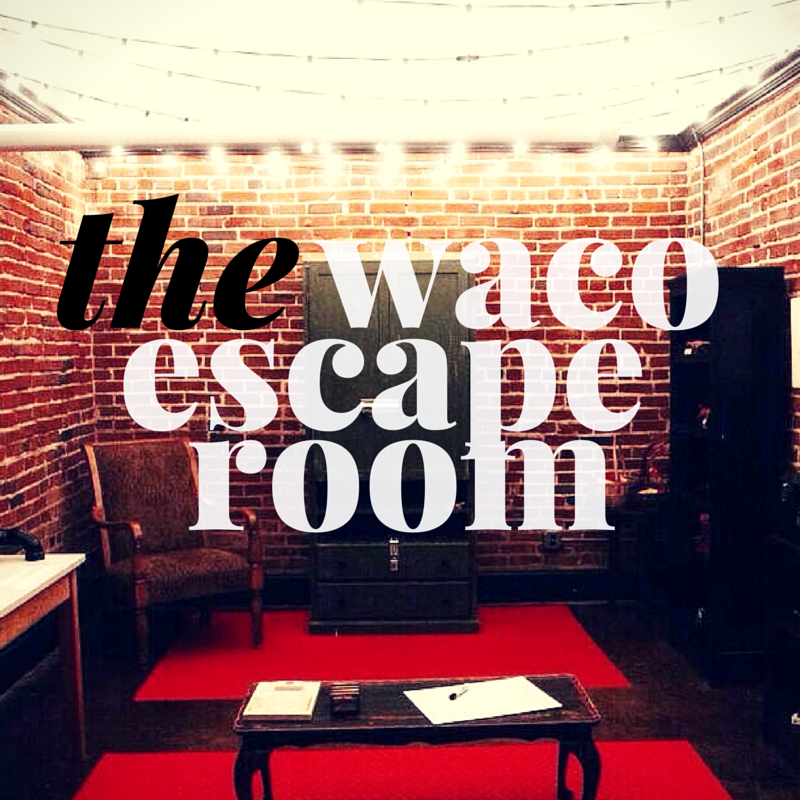 Once you escape a Waco Escape Room, unlocking a door will never feel the same again! At Waco Escape Rooms we build rooms around a story or theme and invite you to test your wits against the challenging clues, perplexing puzzles, and maddening mysteries embedded in the rooms. Be warned, you might get addicted to the thrill of the hunt! Your First challenge? choosing a room! Every room presents a different scenario and unique series of clues, each more enticing than the next, so gather some friends, family, or coworkers and come put yourself to the test. If you've never played before, start with The Waco Escape Room. If you are looking to make a memory with somebody special, try Dinner for Two. Love a great story? 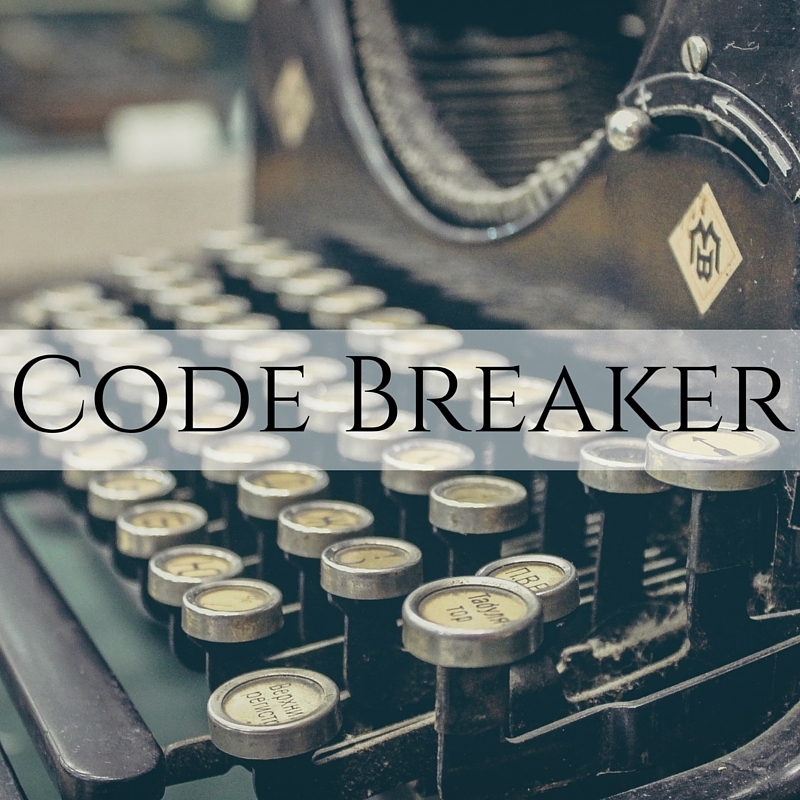 Every wonder if you have what it takes to be an elite code breaker? Try Code Breaker. If you wonder if you can think and thrive under a little bit of pressure, try Mastaba. Itching to play the latest and greatest escape room from Waco Escape Rooms? Then Intrigue is for you. What do I need to know to sign up and play? All booking for Waco Escape Rooms is online. After you select your room, reserve a spot for you and your team via our online booking page. Each person pays $20 to play. We operate every day of the week (see online booking for hours). Since you have already paid online, all you need to bring with you is your booking confirmation and photo ID. Once you arrive, you will be greeted in the lobby by our friendly host, learn the rules of the game, and be locked in an escape room with nothing but your wits to get you out. Your team has 60 minutes to work together to escape by solving riddles and finding hidden objects that reveal the way out. I'm intrigued, but having a hard time knowing what to expect. We get it. We really do. That's why we created a great little video to help you get a feel for who we are and what we are about. Just know this. We made Waco Escape Rooms as a place for you to bring friends, family, and coworkers to rise above the usual fare and make something special together -- a great escape. Hit up the Frequently Asked Questions page and see if somebody has gotten to your question first! You can also feel welcome to contact us at any time and we will answer your queries and respond to your comments ASAP!